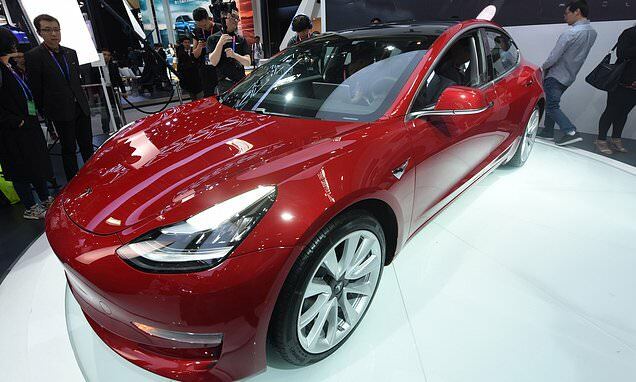 Tesla on Thursday introduced a new $45,000 version of its Model 3 sedan on its website, launching the car as U.S. tax breaks for Tesla cars are about to decrease. According to the website, the rear-wheel-drive model has a 'mid range' battery, a range of 260 miles, 50 miles less than the long-range battery that the more expensive Model 3 is equipped with. The new version has a delivery period of six to 10 weeks, according to the website, which would customers eligible for the current $7,500 U.S. tax credit if they take delivery by the end of the year.